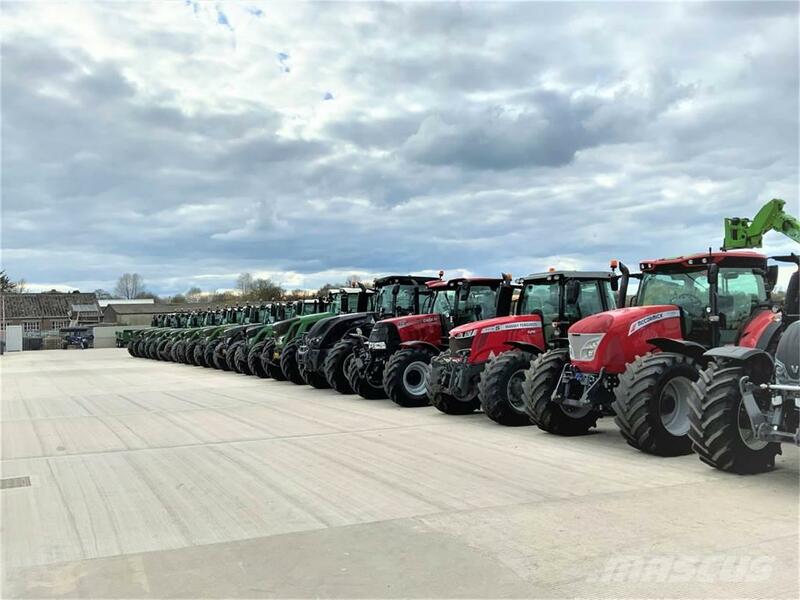 You are here: Mascus Malaysia > Pertanian > Traktor > [Other] > [Other] ALL TRACTORS WANTED! Videos of [Other] ALL TRACTORS WANTED! Jenama / model ALL TRACTORS WANTED! Maklumat lain ALL TRACTORS WANTED!